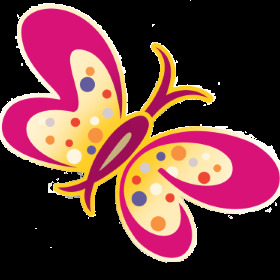 ‘Kristhuvinte Kannadi’ is the Malayalam translation of ‘Mirror of Christ’ penned by Isidore O’ Brien. 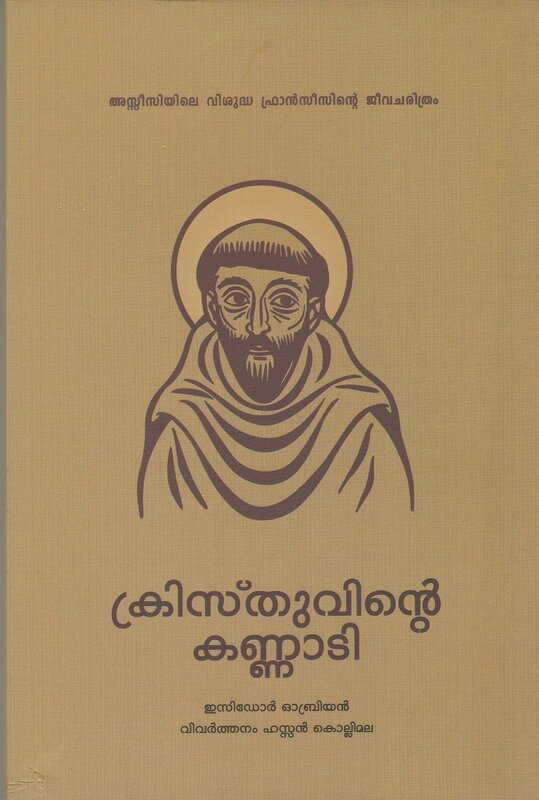 It is a biography of Francis of Assisi, translated into Malayalam by Hassan Kollimala. The inspirational voyage of Francis of Assisi from the life as a young rich noble man to that of a common man is detailed effortlessly.